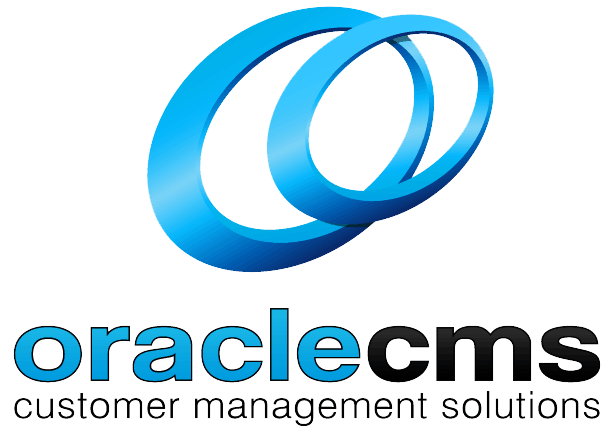 There are no other companies in this field that come close to providing successful customer service business solutions like OracleCMS. As Australia’s leading outsourcing provider, we provide a business phone answering service to clients in a number of industries and have a successful track record to prove it. As the world of technology evolves, we choose to evolve with it. Ensuring that we continue to grow within the divisions of integrated Omni-Channel Operations, CRM and Mobility, Analysis and Social Media is a huge priority to us. Our commitment to the success of your business is second to none and we repeatedly do what it takes to assist your business to succeed, providing only the best in customer service, inbound and outbound call centres, telemarketing, virtual receptionists and business answering services within Australia. We believe that there is always a more advanced way to connect with your customers, and our business call answering service has been proven to be reliable, with clear results for our clients. Our Telemarketing services, and Business Call Answering Service are both particularly useful corporate answering services, designed for larger companies and corporate clients that require a tailored reception solution. In terms of business phone answering services in Sydney, Melbourne, Brisbane and the rest of Australia, our range of services are both varied and efficient. With us, you’re guaranteed to experience exceptional answering services for your business. So, what exactly can OracleCMS offer your business? We provide your business with a personalised business call answering service curated to meet your organisations specific requirements. Ideal for large organisations, use our corporate answering service to deal with work overflow and managing peak periods, after-hour callers, and marketing campaigns. Our team of highly experienced staff are trained in excellent phone answering services in Brisbane, Melbourne, Sydney and beyond, ensuring all your business’ phone answering can be managed, 24/7. OracleCMS provide an experienced IT team who can guarantee high standards of efficiency and quality across the board. We use only the latest in high technology alphanumeric pagers. We’ve got the capabilities to solve your problems and help you acquire an retain customers without taking your focus off of your business. 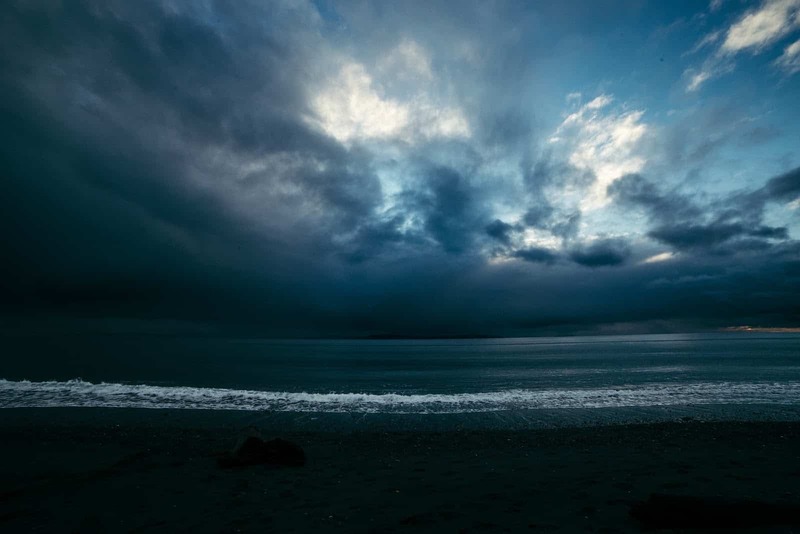 If your team are struggling to handle large call volumes, it’s probably the right time for you to hand over the reins and allow the experts at OracleCMS to take over. We’re determined to make sure that you never miss a call again. Think of us as an extension of your brand, providing corporate answering services in a highly professional manner when you need it the most. Due to the bespoke tailored nature of our company services, prices are calculated on an individual basis, specifically tailored to suit each organisation. Do you want us to answer your calls so that you can focus on the things that matter? Call our experts on 1300 760 011 to discuss all of our corporate answering services and find out exactly how we can make a positive impact on the way you run your business.